Rob and Lyn will be ministering at the evening service at Hills Church, 179 Hillsborough Rd, Hillsborough, Auckland. 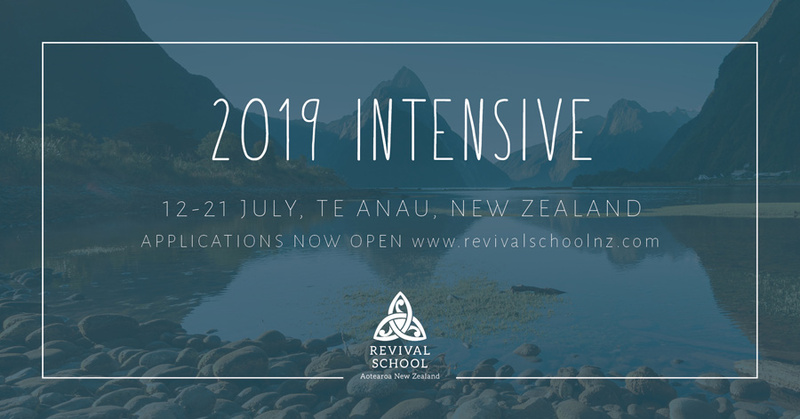 We have gathered radical Apostles and Prophets from across Aotearoa, New Zealand to unleash an Unprecedented activation and impartation of the Love and Power that comes from walking in extreme intimacy with Jesus! Get ready, Get signed up and Get to UPRISING where we are going to have 3 of the most ON FIRE, BURNING HEARTED, JESUS FILLED days of your life!!! A 6 month Online Mentoring Group led by Rob and Lyn Packer. Your life and ministry are worth investing in, not just for you but so that you leave the best legacy you can. We believe that God is calling his people, in this day, to be intentional in our development as people and ministers. Join our Legacy Builders 6 month mentoring program and take some bold steps forward in building a life you can look back on with pleasure; knowing that you’re leaving behind a legacy worth having by those who follow you. To build strong biblical core beliefs for success and fruitfulness in life and ministry. To activate you in your gifts and callings. To give you practical tools to enable you to reach your destiny and leave a brilliant legacy. Morning Sunday service held at The Fickling Centre, Mt Albert Road, 3 Kings, Auckland. Lyn will be speaking at the Olive Tree Church Sunday morning service at 10:30am. The church address is 478 Jackson Street, Petone. Lyn will be providing an in-house day of prophetic training for Olive Tree Church in Petone. This is an XP Ministries NZ training event. Join us for a day of teaching and activation to strengthen yourself in the Lord. Whether you're a beginner or are experienced in hearing God's voice and expressing His heart, this day is for you. Lyn Packer will be speaking at this event. Lyn is speaking at this meeting. Prophetic Training and Sunday morning service. Lyn Packer will be ministering at this training day in Tokoroa, hosted by Women at the Well Ministries. For the past few years many people have seen visions of a large wave standing positioned ready to surge forward and break over New Zealand. What is that wave, and what is it waiting for? Many believe it is a move of God like none we've seen before, the greatest awakening and reformation the world has ever seen. As we pray and wait for that move of God to break upon us, the church is being readied and positioned. Everywhere we look, God is at work in his people's lives - bringing Inner alignment, relational alignment, as well as geographical and assignment alignment in order that we are ready to take our place in this move of God. His people are being equipped, positioned, and aligned strategically to influence the communities and nations they live in. Come and join us for 2 days of impartation and key insights into this season, that will enable you to align yourself strategically with the purposes that God has for you. During this weekend, you'll come to understand what God is doing, and you'll be inspired, equipped, and given keys that will enable you to have maximum effectiveness going forward in your personal life, relational life, and ministry life. Ministering at the Sunday morning service.